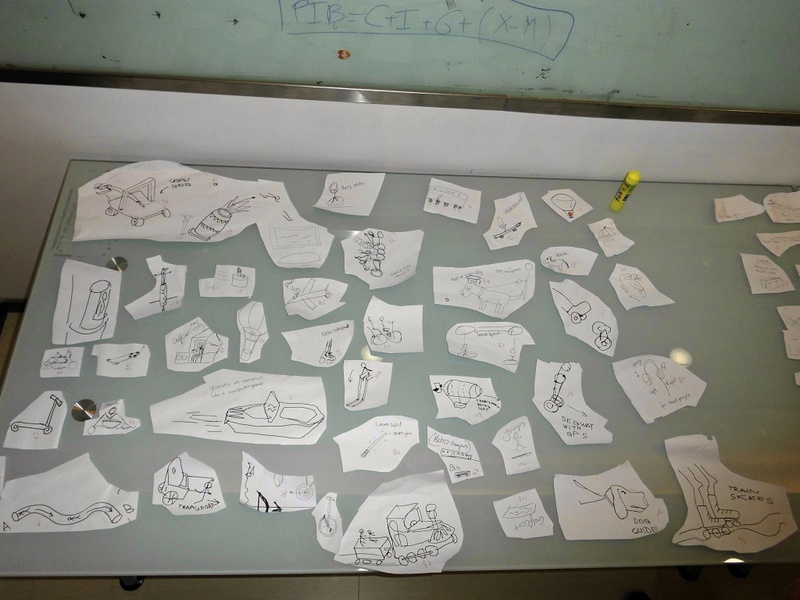 How might we create a holistic bike system for the students of Tongji University? ROLE // Liased with team members of idea generation, conducted interviews with user validation, streamlined the concept and alligned ideas from across the team to create a holistic transportation system concept, took inspiration from the city of Shanghai to incorporate Chinese culture into Danish design styles, created innovative presentation of ideas for a targeted and constrained exhibition space and, collaborated and delegated roles to highlight and utilise the specific skills of each team member. 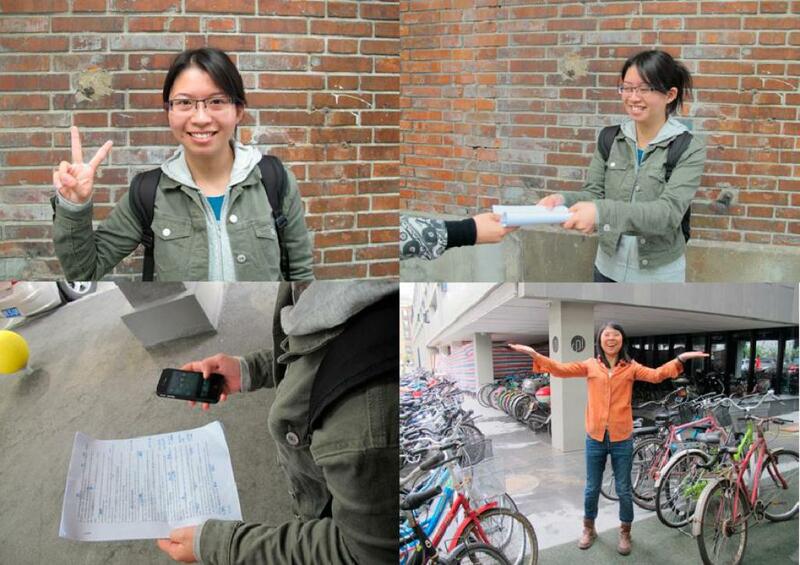 PROJECT OBJECTIVE // Tongji University has over 30.000 students and most of them own a bike. Bikes are quite cheap in Shanghai, around 20 Euros and the price reflects the quality of the bike. Young Chinese people express themselves visually, but almost nobody uses their bike as an expression, it’s just a mean of transportation. There is a very strict, but invisible bike parking policy at the campus, and the staff removes bikes if they are parked wrong. Then the students can't find their bike, and the campus get filled up with abandoned bikes. 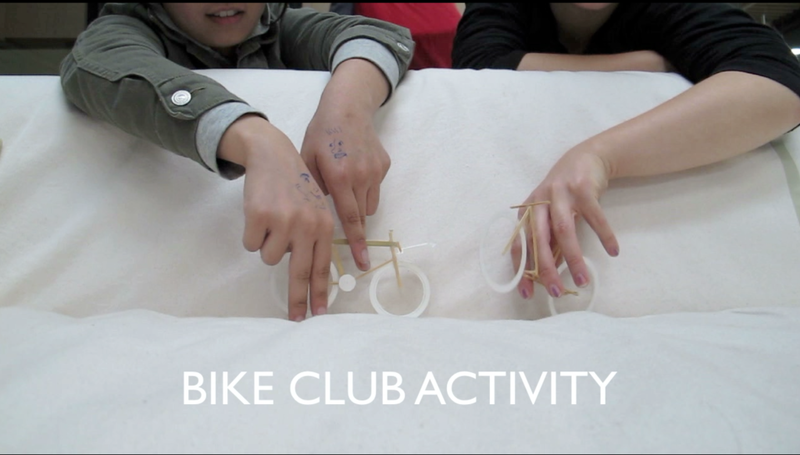 We tested this and found that 1 out of 5 bikes are abandoned! This creates a very sad atmosphere at the campus especially at the bike graveyards. We want to change this with Tongji bikes! 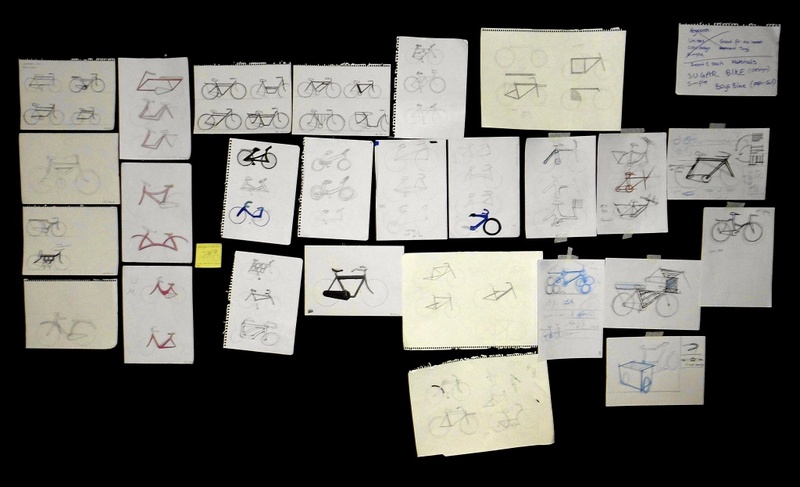 CONCEPT // Through a holistic transportation service system Tongji University supplies their students with a bike throughout their time at Tongji. They are able to style their bike, through an app, and can later pick it up at the campus service center. Because the bike frame is made from pipes and joints it’s easy for the service staff to customize the bikes for the students. If the bike brakes, the service center fixes it for free. Inside the bike there is a microchip that makes it possible to identify the student who is responsible for the bike, but the student can also track their bike with their app if someone removes it. The campus will be filled with colorful bikes, and the abandoned bikes will be removed. 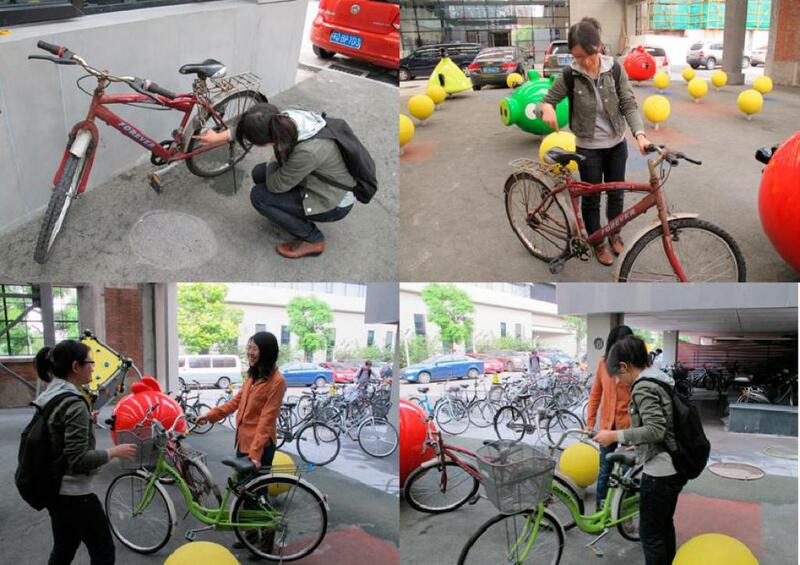 Because of the unique design the students will be able to spot each other, biking around in Shanghai, which creates a feeling of relation. 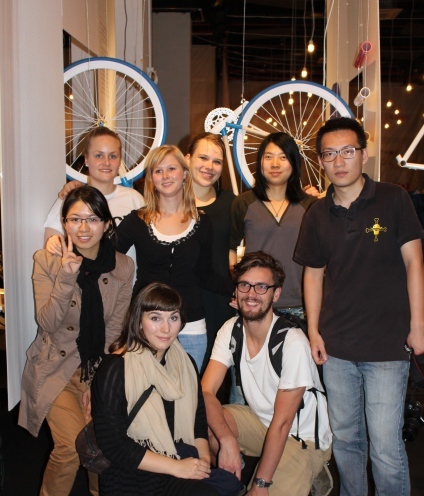 "New Wave of Nordic Design Hits Shores of Shanghai"
"Promoting Nordic design in Shanghai"